There are many shark research projects that are worth supporting. Bimini Shark Lab was created in 1990 by Dr Samuel Gruber on the island of South Bimini, Bahamas. Home to one of the most diverse shark populations in the world, there is plenty of opportunity to study a wide range of shark and ray species from infancy to adulthood. 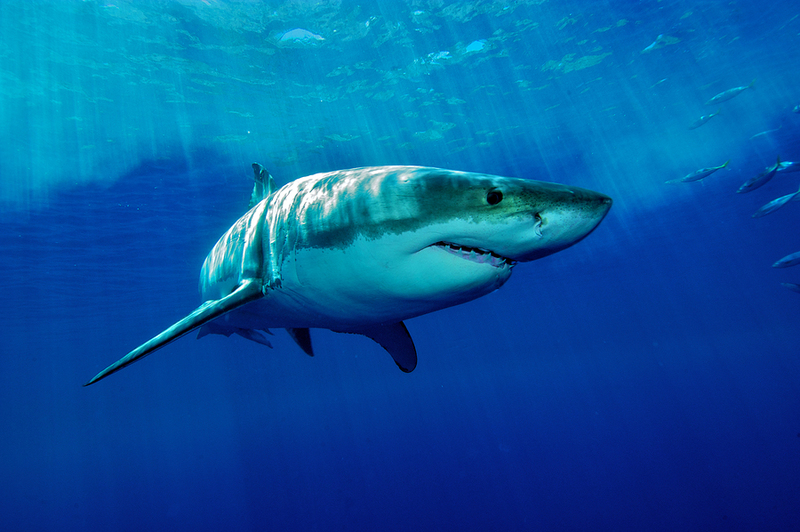 The lab has three main objectives, understanding the biology of the species, educating scientists and enhancing awareness of the public by releasing ground breaking studies eliminating the public concept that sharks are vicious killers. One of the most fascinating studies carried out by scientists at the Lab was to determine the effects of mangrove swamp eradication to the lemon shark nursery. Shark Trust is a British company that began operations in 1997. Based out of the marine city of Plymouth, Shark Trust’s mission is to safeguard the future of sharks through positive change. Science, influence and action are all slogans of theirs. One of their largest victories was their collaboration with the governments of Europe to create the ‘European Finning Ban’ in 2013. Now expanding their horizons to larger ventures, Shark Trust aims to make an impact on the international theatre when they launched a Global Plan for the protection of sharks and rays in 2016. One Ocean Conservation is most famous for their advocate Ocean Ramsey, the freediver whose blond hair flows behind her while she swims alongside the largest sharks in the world. Recent images of her and partners swimming with a colossal White Shark off Hawaii sparked debate to whether the organisation was morally correct, in fact were they only seeking social following. Despite the negative media attention from those opposed to the work of One Ocean Conservation, there is a substantial benefit for the awareness brought by these images. While tabloid headlines might read “blonde beauty swims close to killer shark”, others will see the peaceful nature of these primeval animals and fear is replaced by fascination. Apart from working with film crews off Hawaii, One Ocean Conservations most recent initiative is to promote the SB 489 and HB 808 bills (opposition to taking or killing sharks and rays in Hawaiian waters) to the Senate of the USA. Pelagicos Kakunja is a Mexican based conservation organisation that was created by renowned marine scientist Dr Mauricio Hoyos in 2010 with a mission to collect high quality data from shark populations of the world and present them for regional management for the implementation of conservation strategies. Pelagicos Kakunja have worked mainly in the La Paz area, with regular expeditions to the world famous marine site of ‘Socorro’ where they focus on underwater islands in the pelagic area, hoping to create more sustainable areas and the recovery of fish stocks. In Socorro, one of the richest shark population in the world, the non-profit conduct shark telemetry studies to determine the movement, ecology and behaviour which will hopefully assist in comparative studies of shark’s populations in other areas such as Cocos, Galapagos and Malpelo Islands. CSIRO is based in a country which has a poor reputation for their coexistence with Great White Sharks. CSIRO, Australia is providing insightful research into the migration, nursery areas and population of these sharks in the waters around Australia. A great deal of CSIRO’s work is tagging of the sharks and their population estimates can be seen on their website. In 2012 – 2013 the organisation stated that close to 250 White Sharks were present in the nursery areas with peak abundance in October and November. This data along with a dedicated group of volunteers and staff can contribute to the protection of these apex predators. Grey Nurse Shark Watch is a Reef Check Australia program, based in Queensland, Australia. It is a data collection project with the aim to study the movement and overall population size of the endangered Grey Nurse Shark in New South Whales and Queensland. Grey Nurse Shark Watch has mobilised a whole new generation of volunteer researchers that participate in their photo identification program that helps to significantly boost the data collection and awareness around this shark species. The Grey Nurse Shark is a protected species in Australian waters and the program aims to monitor the recovery of the population.